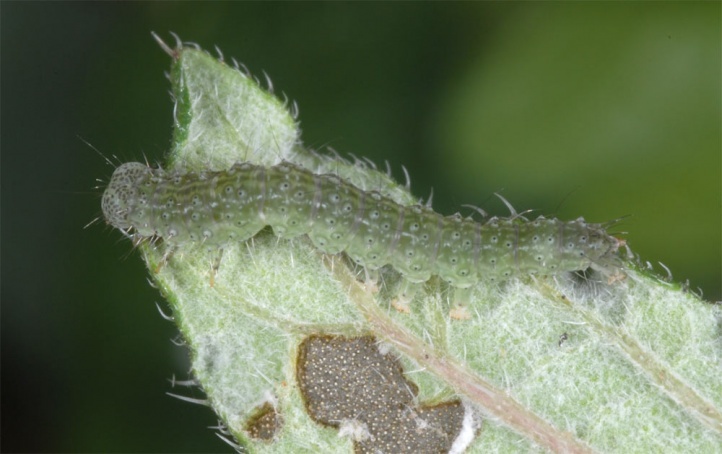 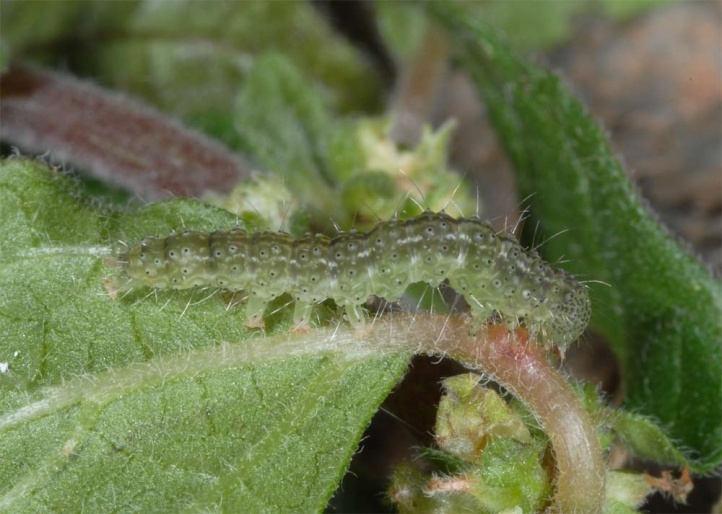 The caterpillars feed primarily on Parietaria species. 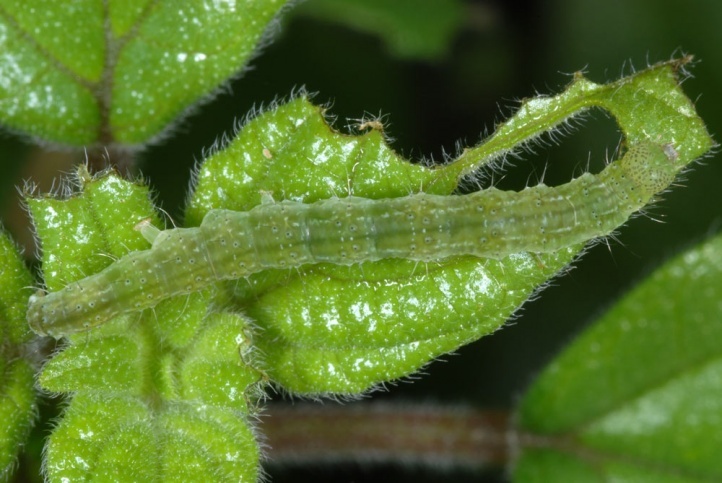 Presumably also Urtica is used. 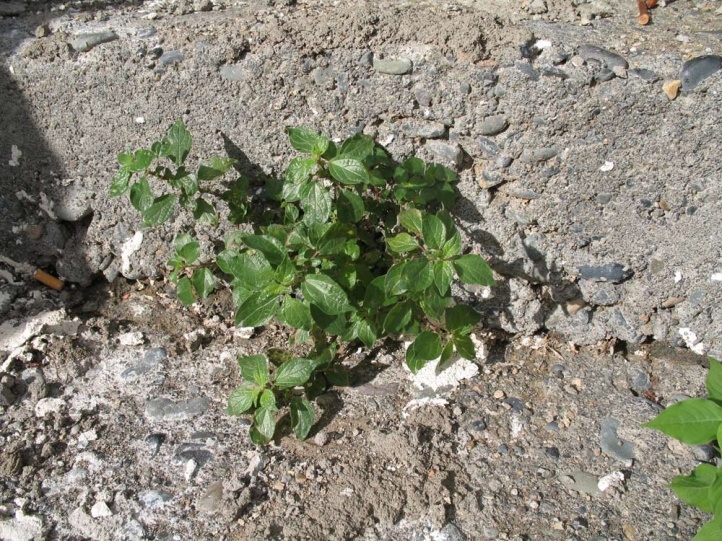 The caterpillars are found mostly on Parietaria growing in wall joints, rocks, debris or roadsides. 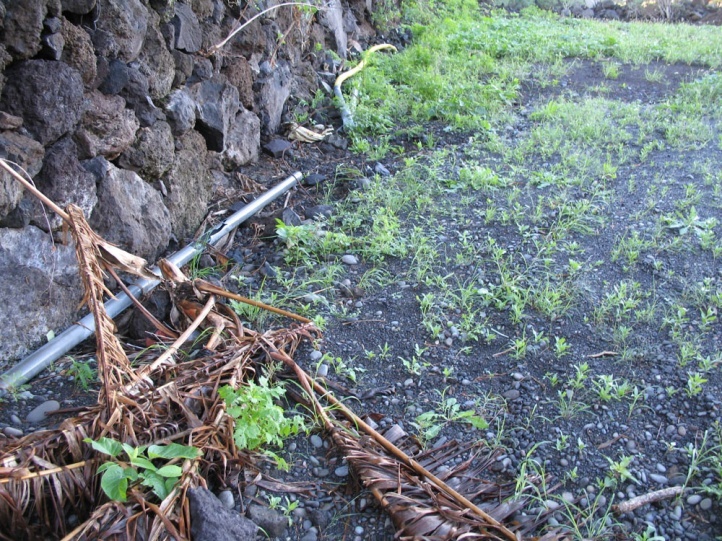 In La Gomera, I found it especially in villages. 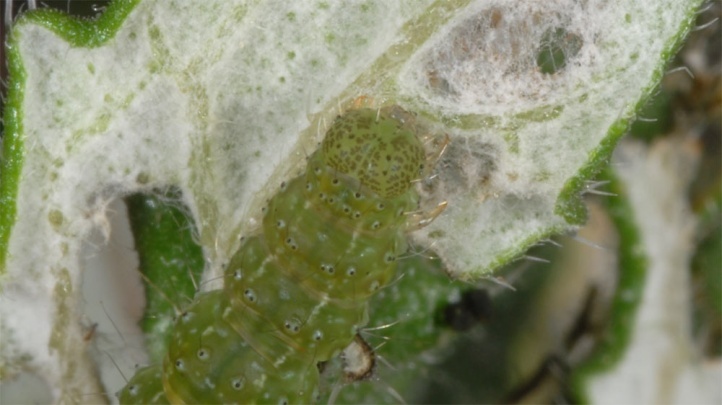 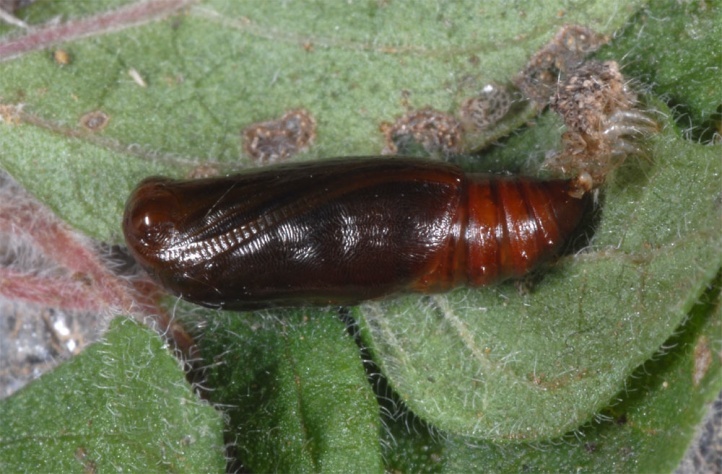 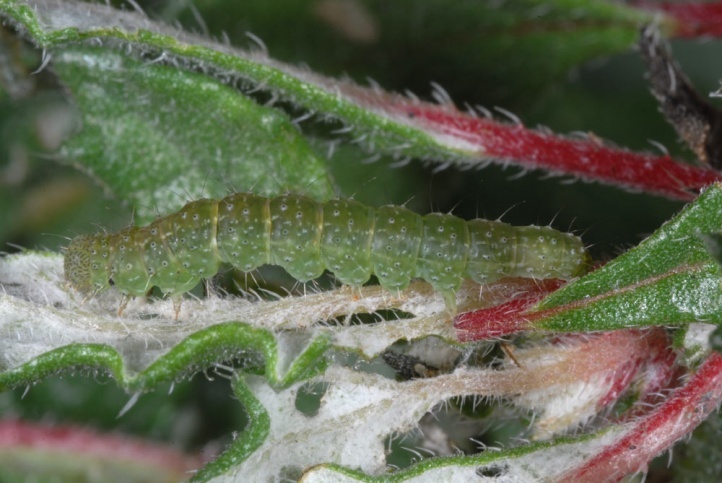 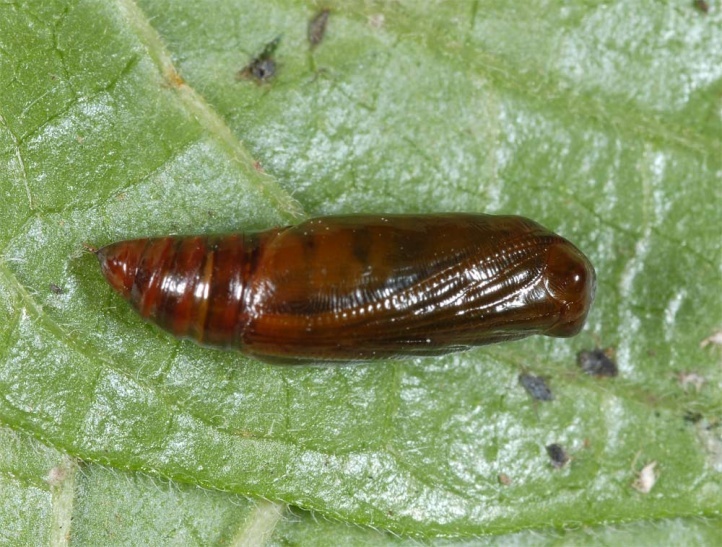 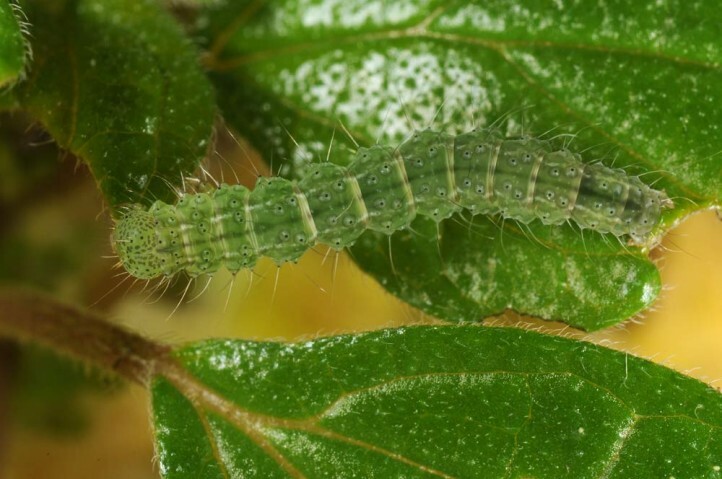 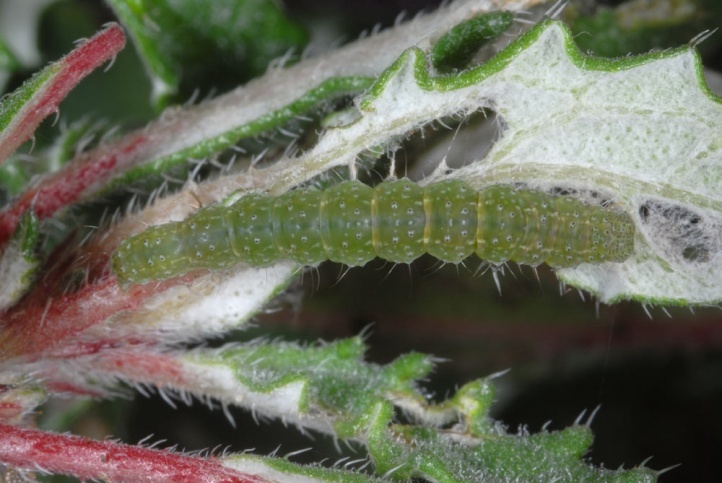 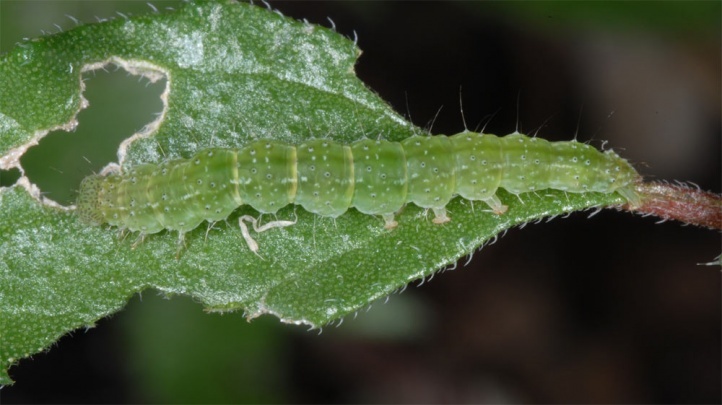 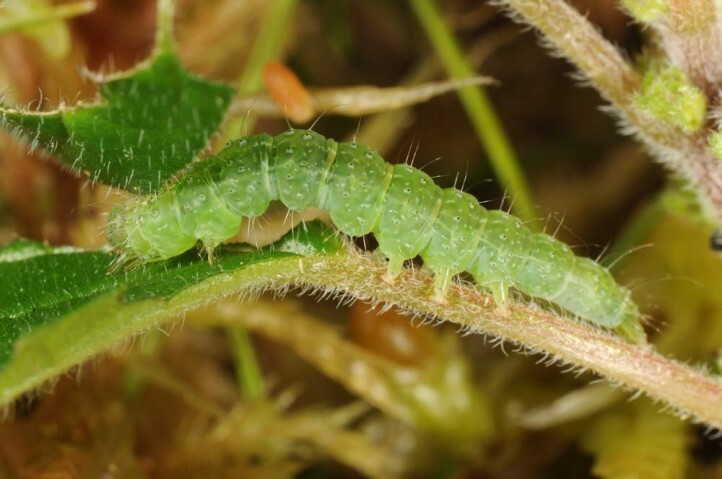 In La Palma Hypena lividalis could be observed in ruderal terrain of any kind, walls, rocks, and similar, often coastal sites in large numbers so that the larvae were the most common Noctuidae along with those of Spodoptera littoralis (on all sorts of herbaceous plants). 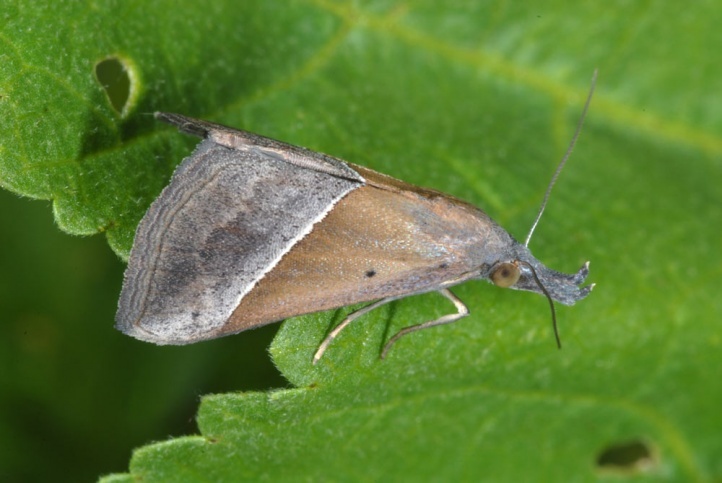 Hypena lividalis has a continuous sequence of generations in enough warm areas (Canary Islands, Crete, etc.). 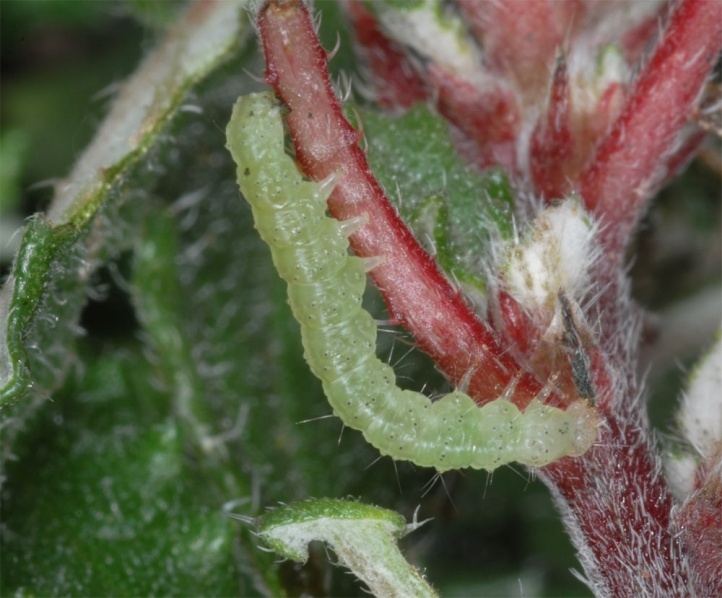 The caterpillars, but also the moths, hide during the day often at the base or in the interior of the tufts. 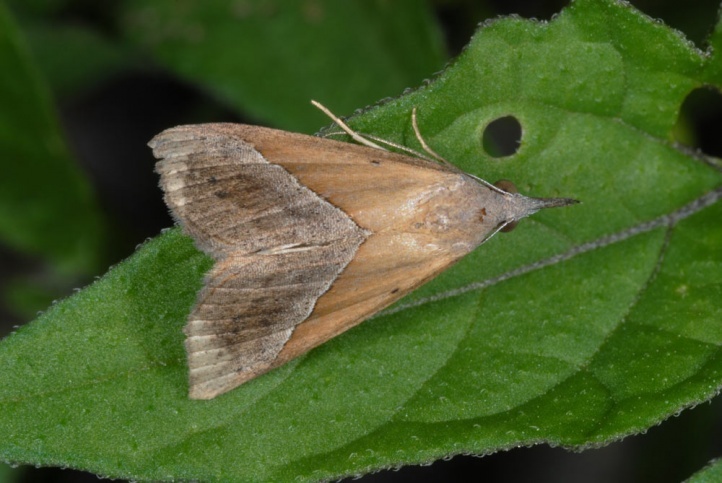 Hypena lividalis is distributed palaeotropical-subtropical (especially Africa). 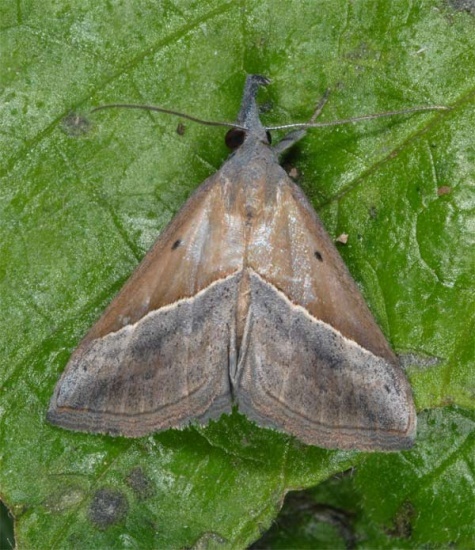 In Europe, this species occurs in the Mediterranean. 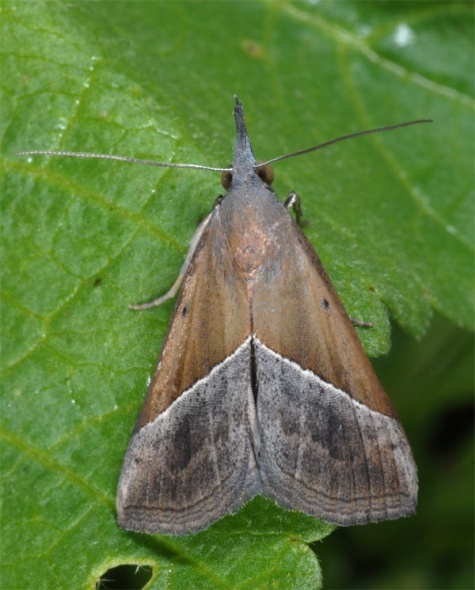 In addition, they also colonized the Atlantic Islands (Canaries, Azores and Madeira). 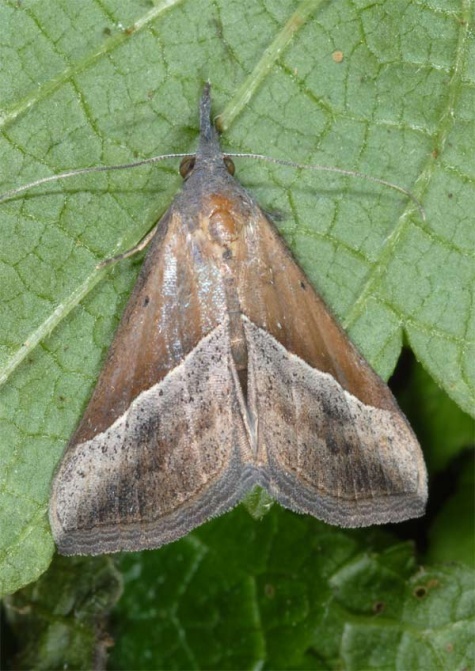 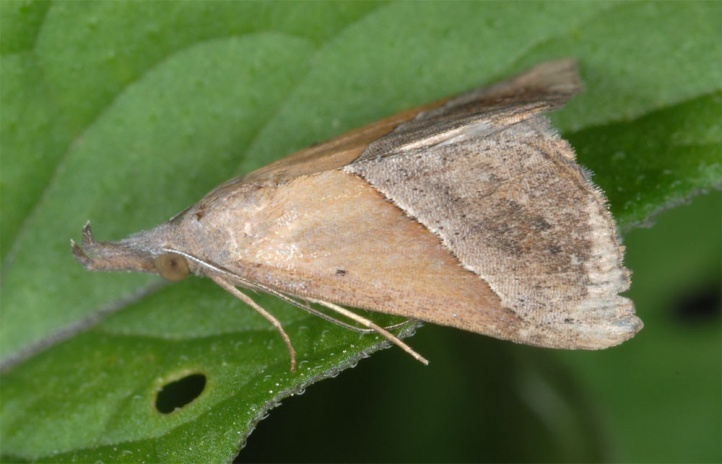 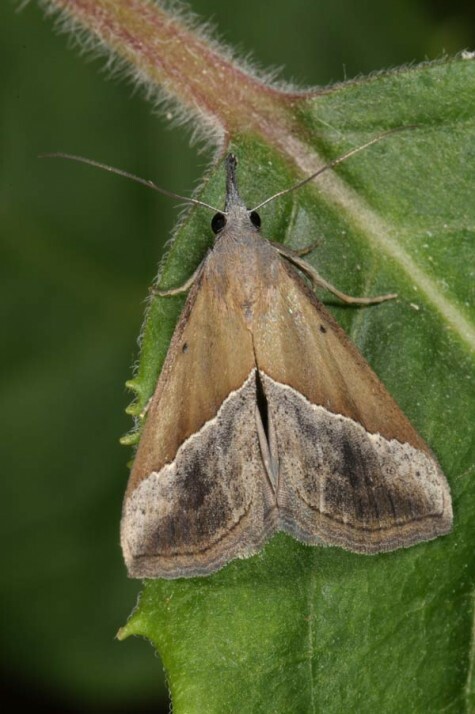 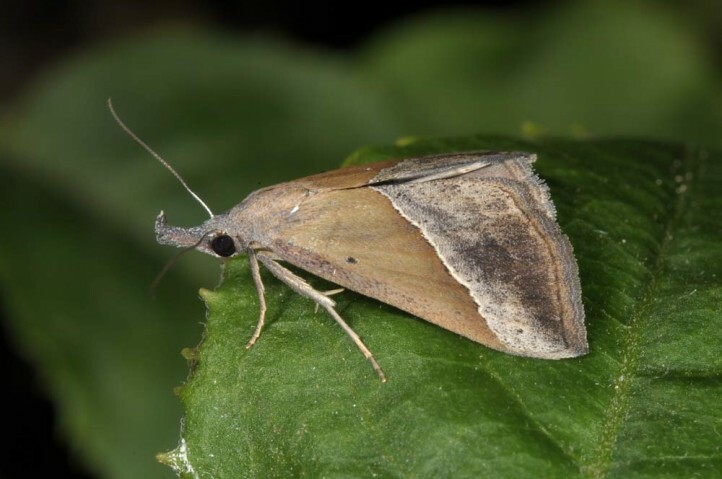 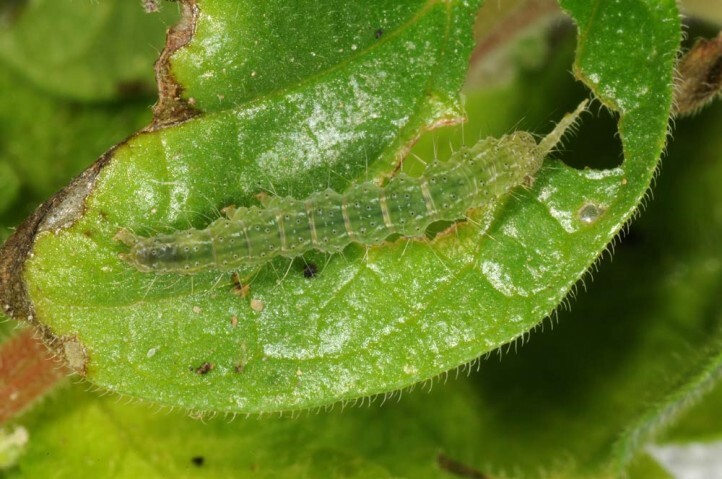 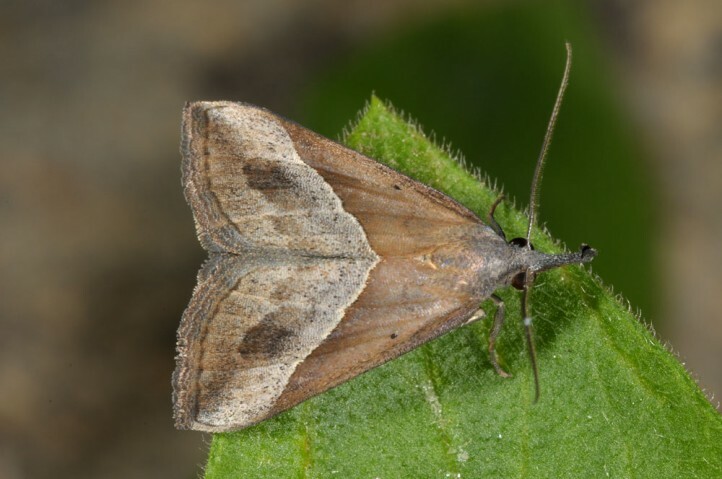 Hypena lividalis is nowadays observed in many subtropical and tropical regions throughout the world due to passive transport.